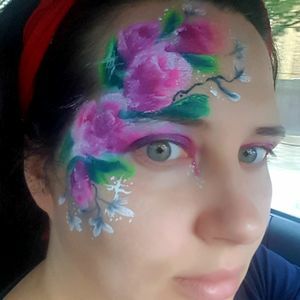 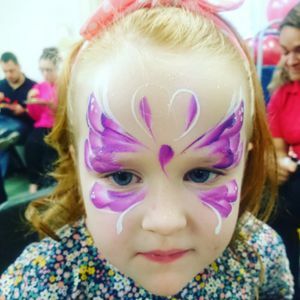 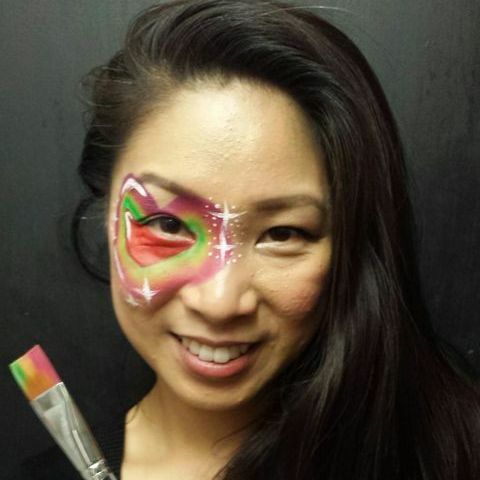 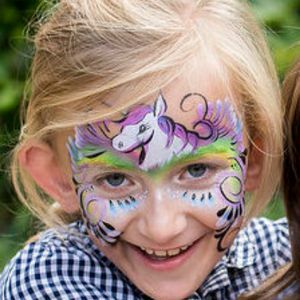 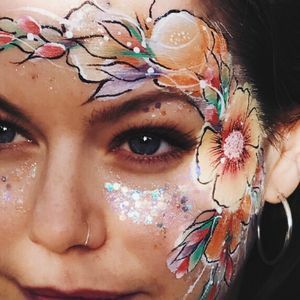 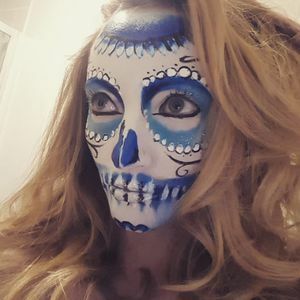 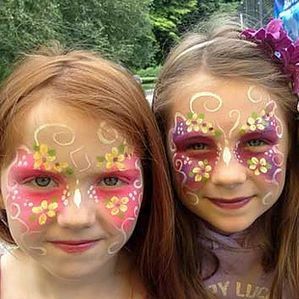 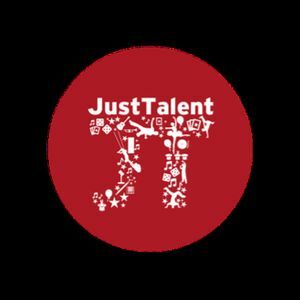 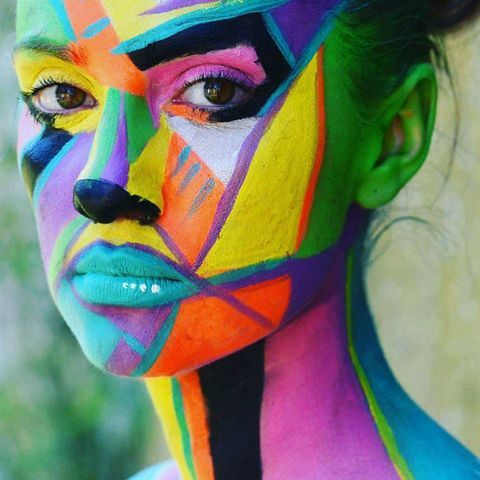 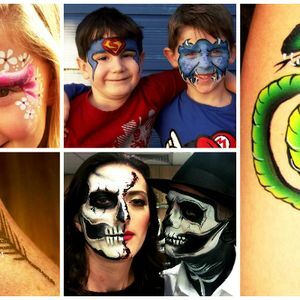 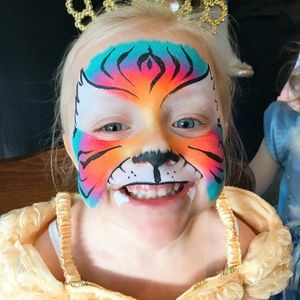 Are you looking for a Face Painter in Catford, Greater London? 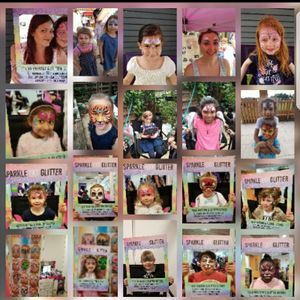 Our catalogue includes 39 suppliers available for hire in Catford. 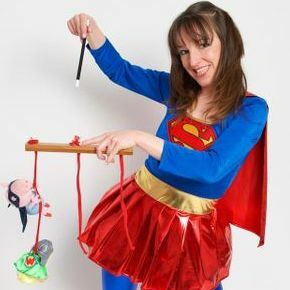 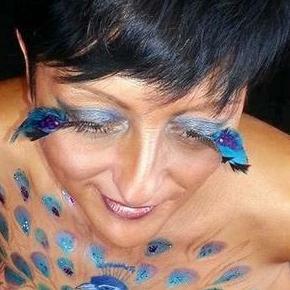 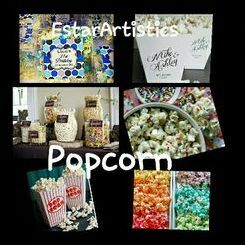 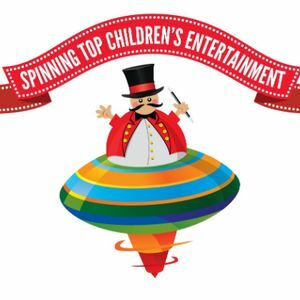 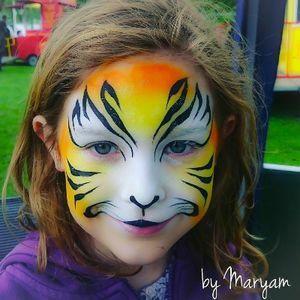 Recent review: Maryam was fantastic she arrived early to set up and her face painting was beautiful. 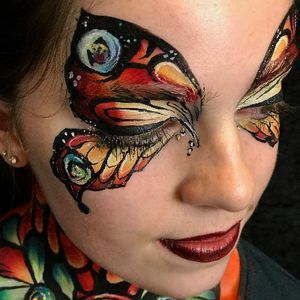 She worked really hard all day and I would highly recommend her.